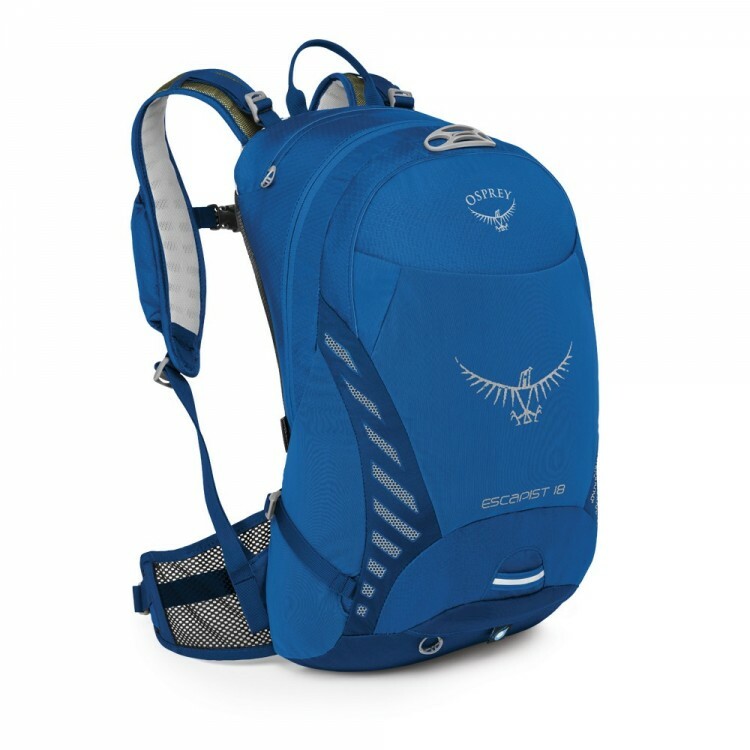 Osprey backpack Kestrel 48 is a great versatile backpack for all demanding users who are on a trip to the mountains abolished for several days. 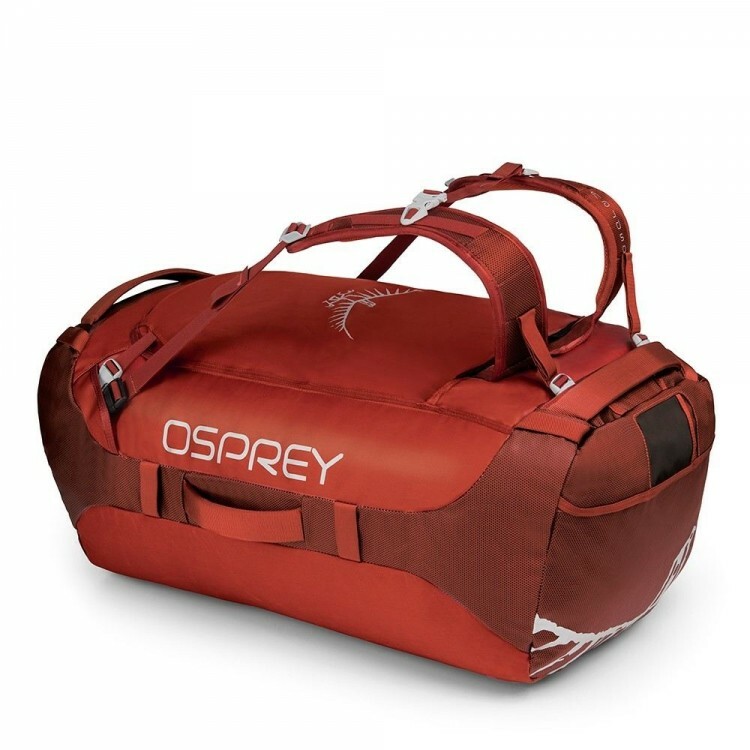 It offers more than enough space for all the necessary equipment (sleeping bag, ice ax, pillow, ...) as well as clothing. 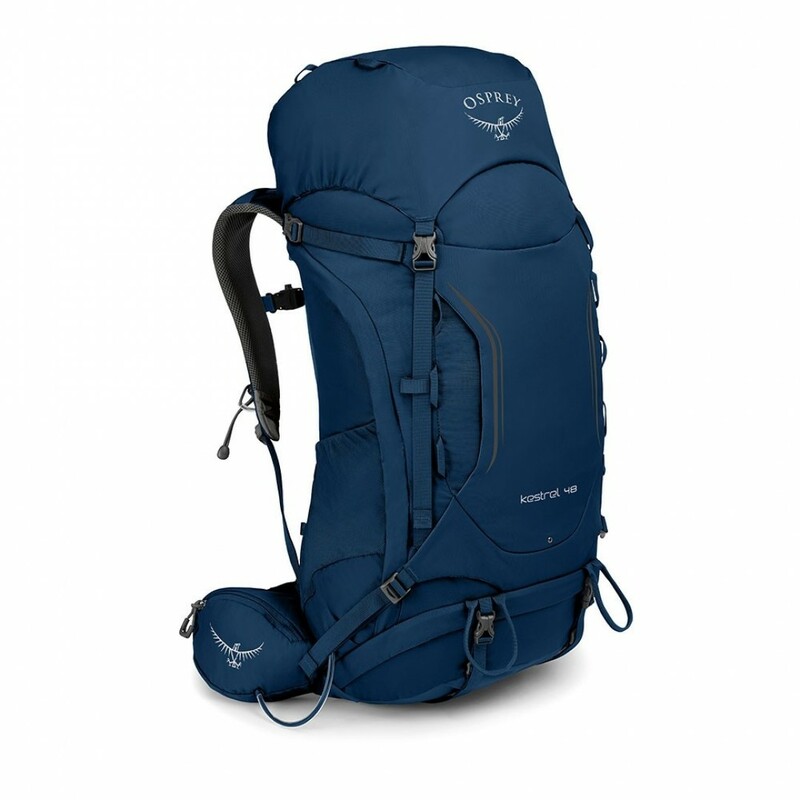 • zipper pocket on the bottom of the backpack with a sleeping bag.